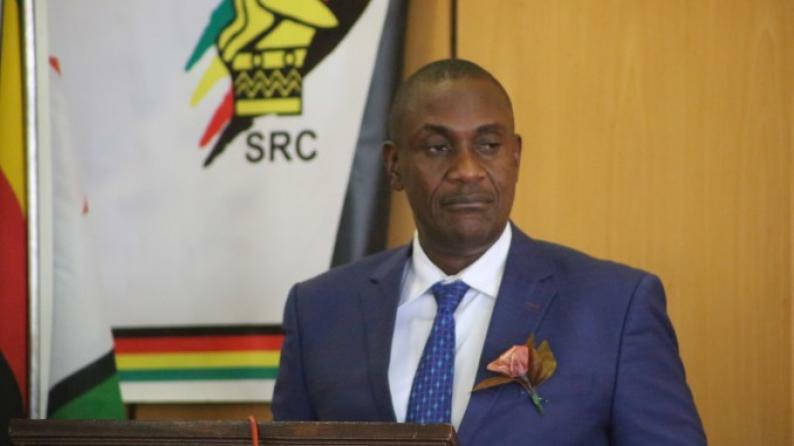 PRESIDENT Emmerson Mnangagwa's top ally and State Security minister Owen "Mudha" Ncube has, again, ordered a complete Internet blackout amid fears that the move was aimed at camouflaging gross human rights violations. Zimbabwe was plunged into a second Internet connectivity blackout Thursday night after Ncube, through the Central Intelligence Organisation Director-General Isaac Moyo ordered service providers to shut down connection "until further notice" following the end of a three-day national strike, which turned violent, with Zanu-PF and some members of the military and opposition accused of orchestrating mayhem. "At 22:05, 17/01/19, we were served with another directive for a total shutdown of the Internet until further notice. Our lawyers advised we are required to comply with the directive pending the court's decision on its legality. The earlier directives are already the subject of a pending High Court application. We sincerely apologise for all inconveniences caused by the acts of government, which are beyond our reasonable control," a message from Econet Wireless, the country's largest mobile network service provider, read. Internet services were only restored partially at around 4pm yesterday. Already, pressure groups have taken the matter to court and are challenging the legality of the statutes used by Ncube to order the blackout. The Zimbabwe Congress of Trade Unions at the weekend called for a three-day national strike to force government to act on the economic crisis bedevilling the country. The stayaway turned violent and has led to the arrest of over 600 people countrywide. In response to the stayaway, government unleashed the military, intelligence operatives and armed police officers, who stand accused of brutalising demonstrators. The State went on to switch off Internet connectivity on Tuesday before it was temporarily restored to afford government to pay civil servants as well as attend to other international payments. In 2011, the United Nations declared access to Internet a human right, making the shutting down of Internet by member States a violation of international law.